Interested in learning the Olympic sport of fencing? The Guam Fencing Federation is a non-profit corporation and a member of the International Fencing Federation (FIE). The Guam Fencing Federation is dedicated to encouraging, promoting, supervising, and developing the modern sport of Fencing on Guam and to the participation of its members in competitions. Specific class times and other Guam Fencing Federation events are subject to change based on instructor, classroom, and equipment availability. Class fee is $95 per month and due at first class each month. 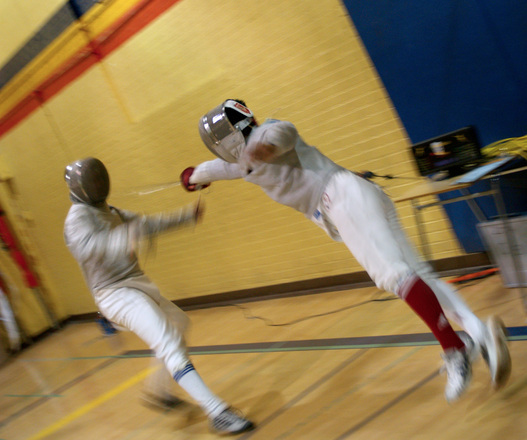 All participants must wear a fencing mask, jacket, pants, underarm-protector, and fencing glove during class. If you do not have these items they will be provided for a $10 fee per class and you must come to class wearing athletic shorts and shirts that will allow you to wear the rented fencing uniform over them. 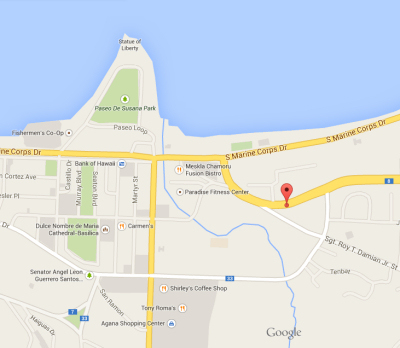 All Classes held at the Guam Fencing Federation Salle (School), 2nd Floor of 235 Route 8 (Gilcar Building), Maite, Guam 96910 (Above The Joint Pub and Grill). For more information, contact Anthony R. Camacho, Guam Fencing Federation President through our contact form or call (671) 477-8051.